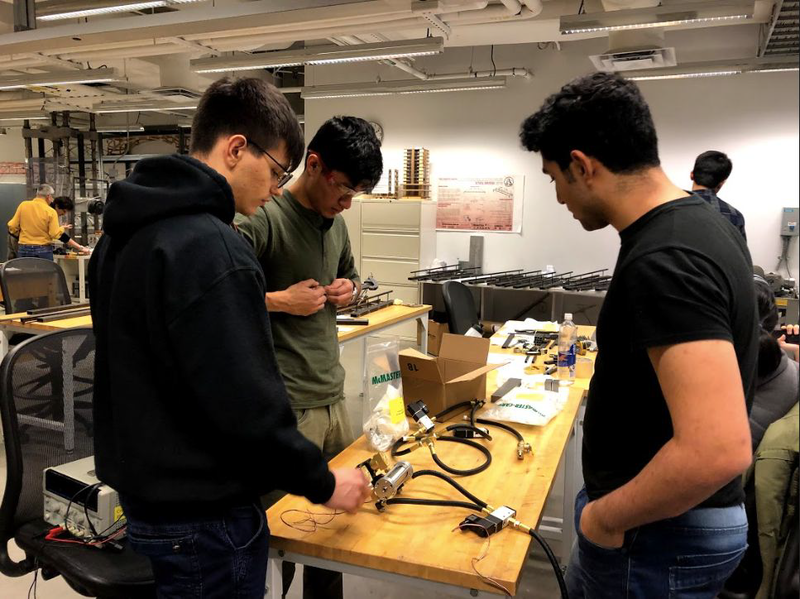 In the first two weeks of January, the team completed the Final Design Report (FDR), and submitted it to SpaceX. 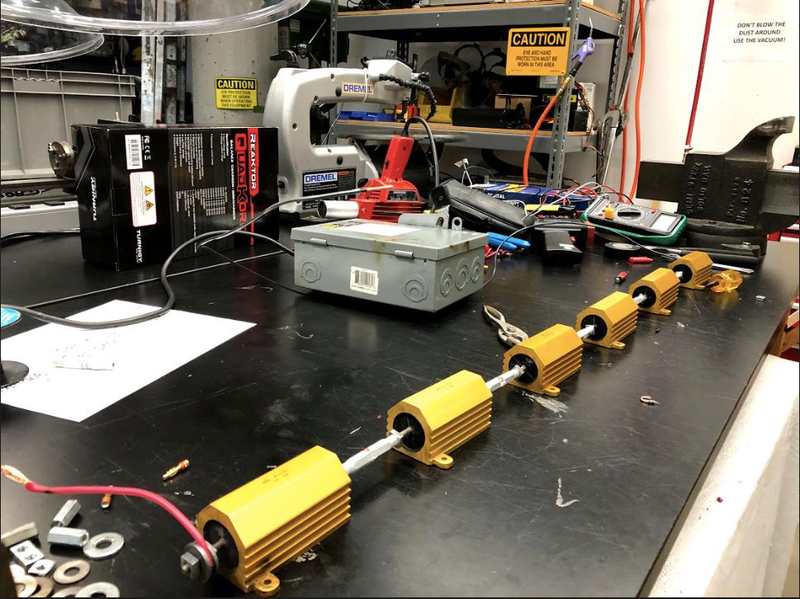 During this period, we conducted multiple validation tests related to the power, brakes, and electronics systems, and included our findings in the FDR. The completed CAD model of the pod, with all systems packaged into the frame, has also been included. Next steps for the team is to attend the Final Design Presentation in February, and start the fabrication and testing schedule or major mechanical systems. As always, we would like to express our immense gratitude to our sponsors without whom we would not have made it so far and thank each one of them for their continued support! If you are interested in supporting us, please do visit our website: https://www.cooperhyperloop.com .